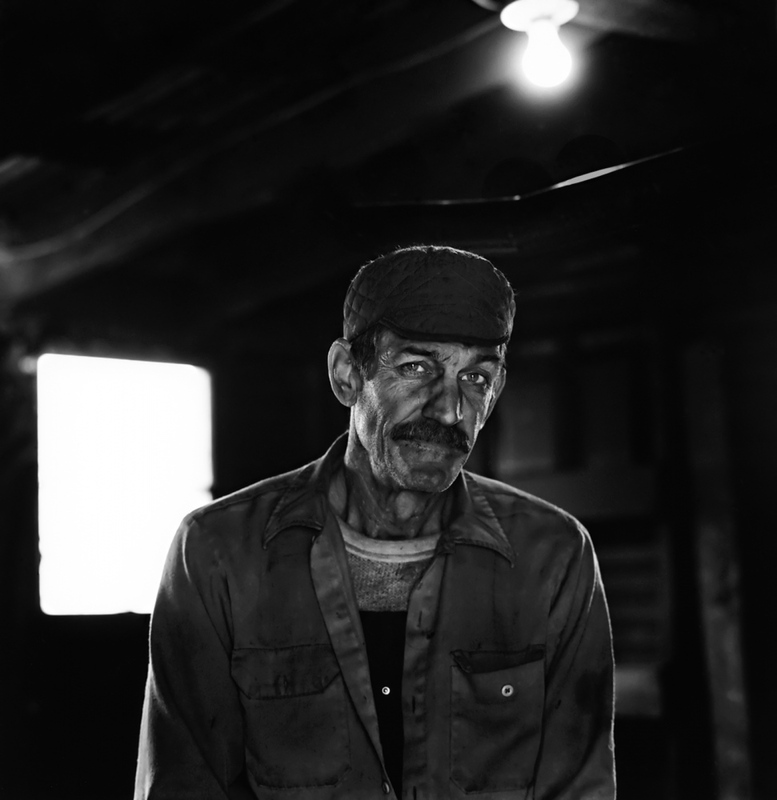 Old Little Buck Mine, now closed and decommissioned. 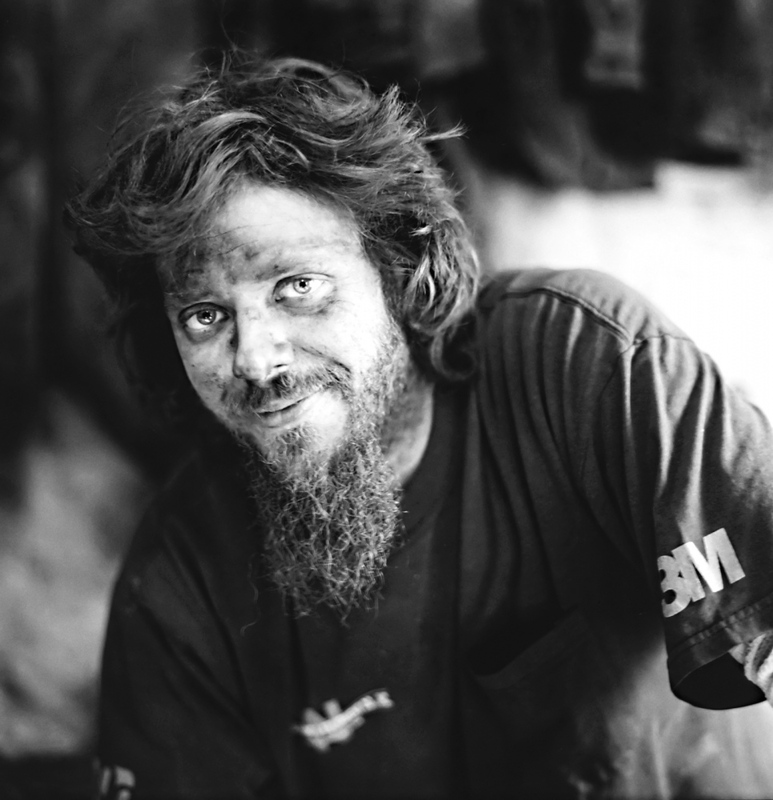 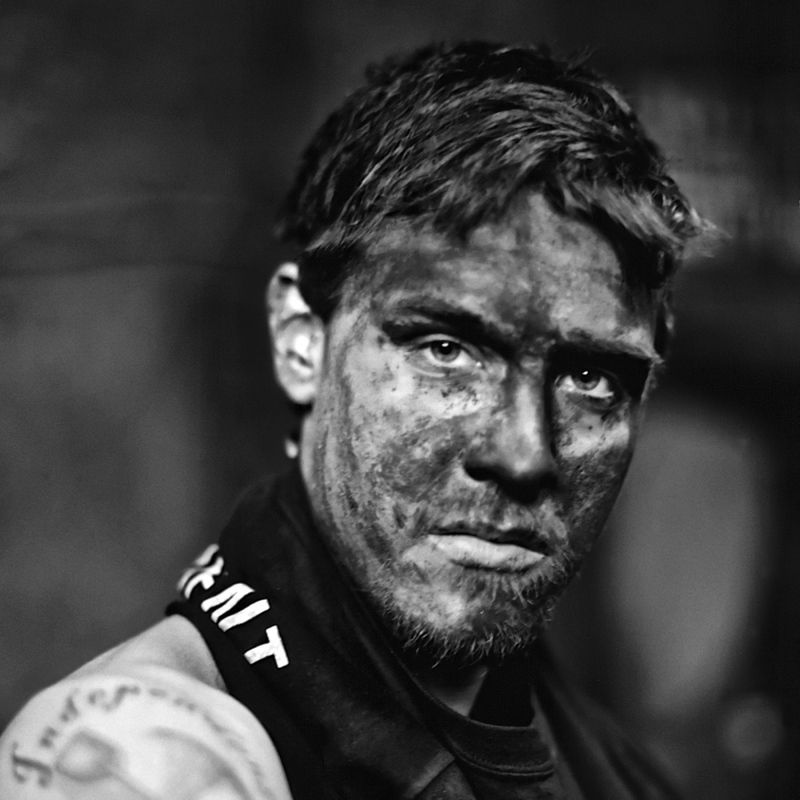 Matt was 19 years old and a new miner when I photographed him. 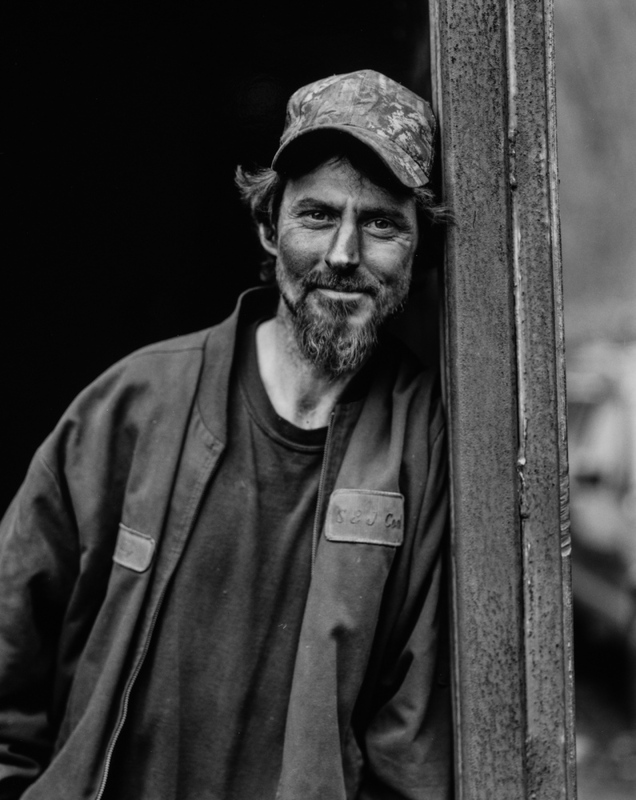 His shirt sleeve was pulled up to show me his new Independent Miners of America tattoo. 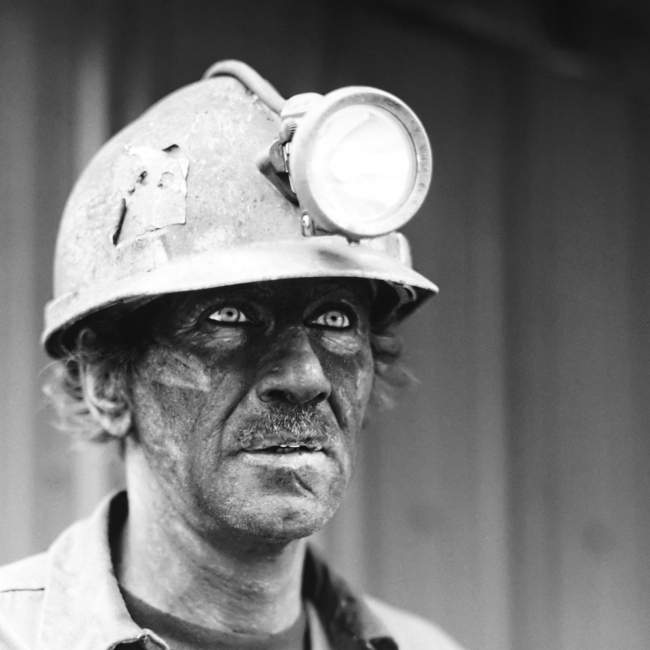 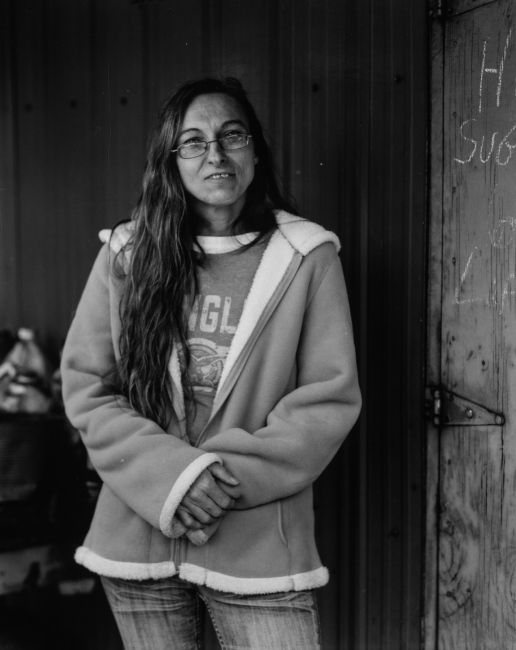 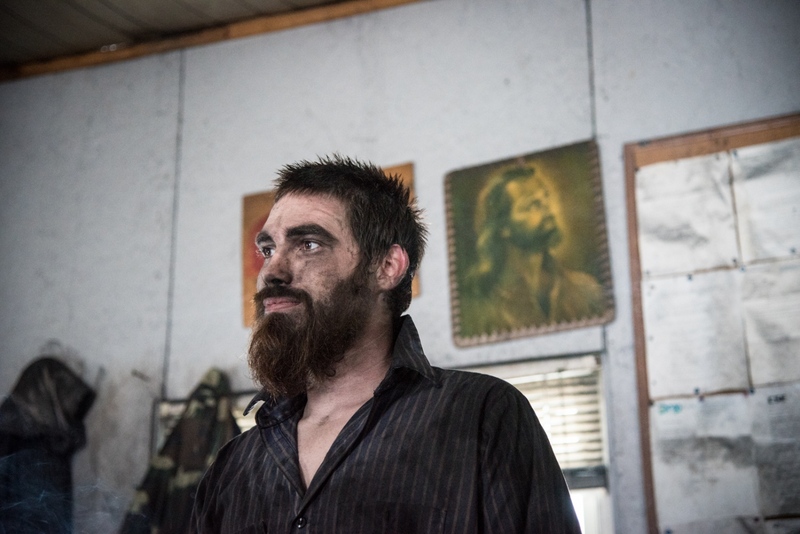 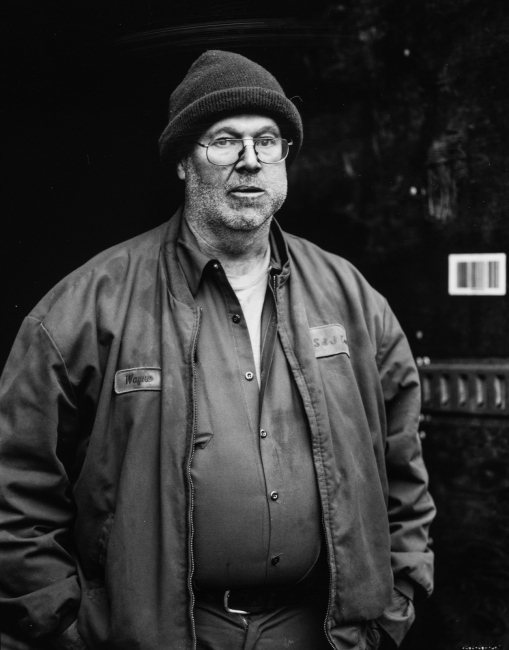 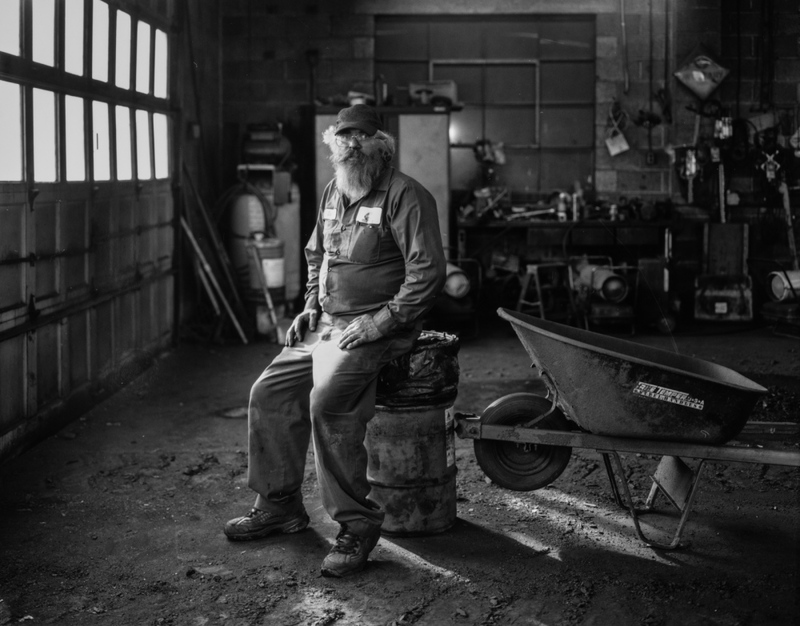 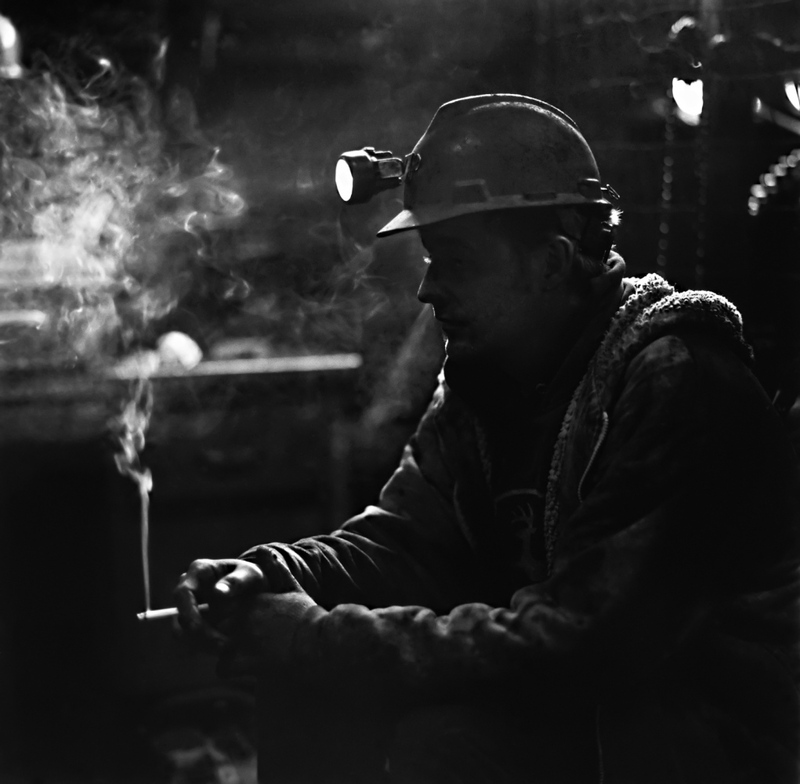 It is estimated that there are fewer than 100 independent deep miners left in Pennsylvania. 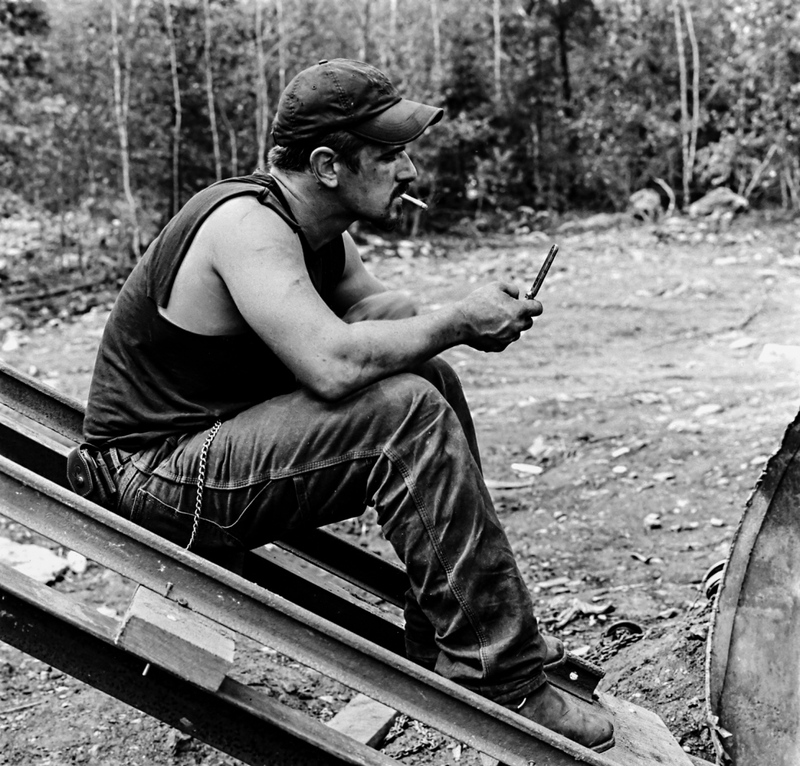 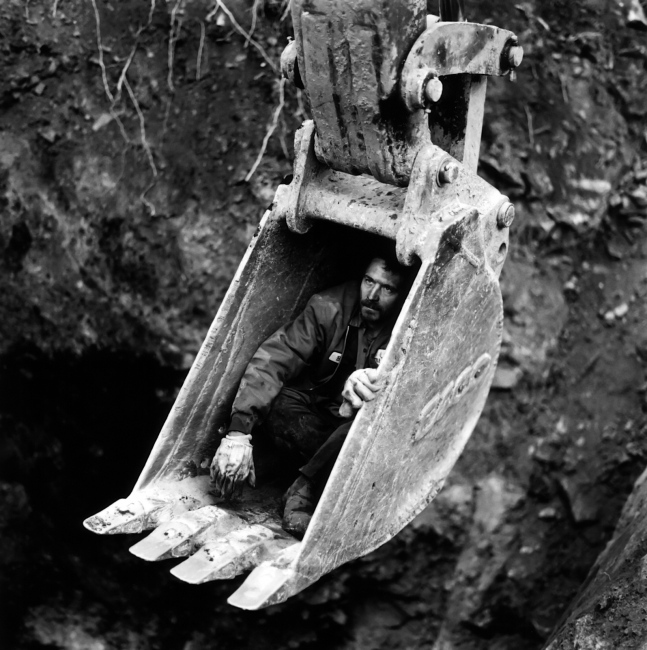 Coal miner Bob Shingara taking a smoke break during the closing and decommissioning of the old Little Buck Mine. 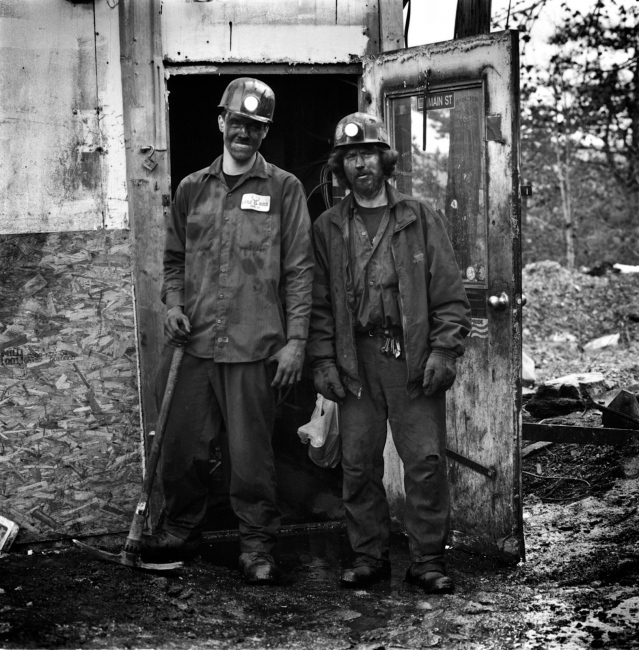 This building was soon torn down, and the miners hauled their huge equipment away to a new location. His family has been mining for three generations and most of his uncles, brothers and nephews are miners.